Queen Setibhor pyramid complex, photo: Peter Janosi / Czech Institute of Egyptology Saqqara was a vast necropolis serving the ancient Egyptian capital Memphis, located on a plateau above the Nile Valley, some 30 kilometres south of Cairo. 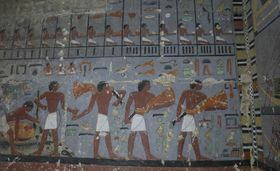 The site, which is part of the UNESCO World Heritage, features a number of pyramids, including the world-famous Step Tomb. 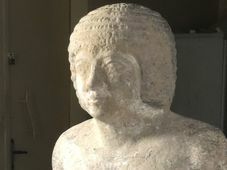 A team of archaeologists from the Czech Institute of Egyptology have been exploring the site, hoping to obtain more information about the end of the Fifth and the beginning of the Sixth Dynasty, a period which witnessed a radical transformation in ancient Egypt’s ideology and religious beliefs. This week, they announced a unique discovery, revealing the identity of a previously unknown Egyptian queen. 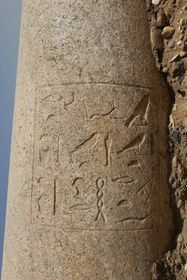 The name of Queen Setibhor was engraved on a column of the previously anonymous pyramid complex, located next to the pyramid of King Djedkare. 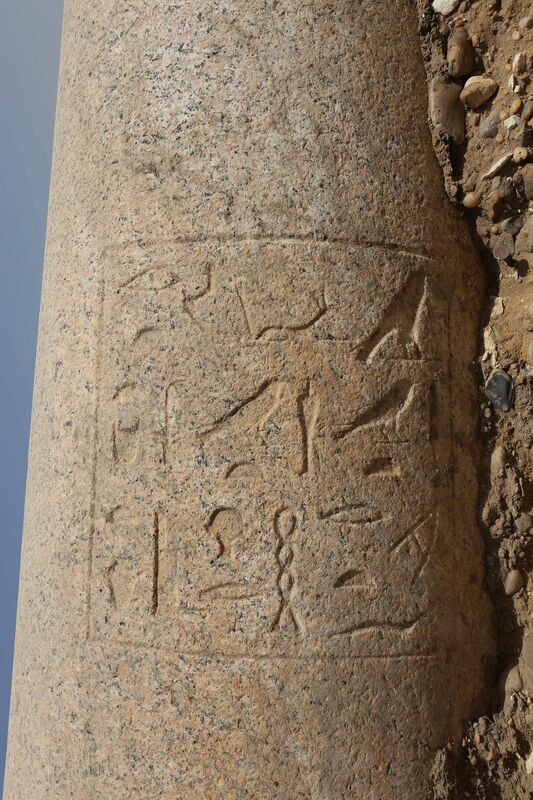 The inscription describes her as “the great of praise” and the king’s beloved wife. “We believe now that the pyramid complex of Queen Setibhor, which is the biggest pyramid complex for a queen in the Old Kingdom, was built by King Djedkare himself. There are architectural features that show that the two pyramid complexes were built together. 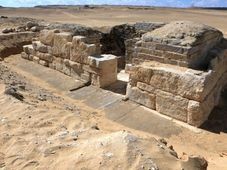 Another unique find of the Czech archaeological mission in Saqqara is the unearthing of a unique, richly decorated tomb of a royal dignitary called Khuwy who lived at the end of the Fifth Dynasty of the Old Kingdom. 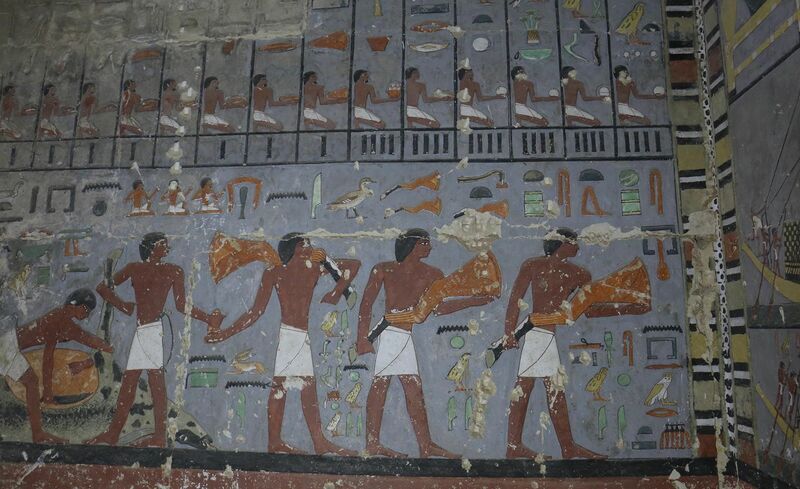 Khuwy's tomb, photo: Hana Vymazalová / Czech Institute of Egyptology “The site itself is very important for us. When King Djedkare decided to build his pyramid complex, the area of South Sakkara was completely empty. 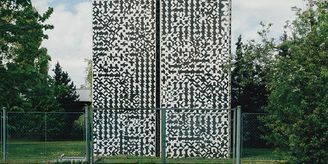 It was a very rare for a king to change the site of the Royal Cemetery. 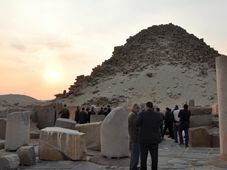 Researchers from the Czech Institute of Egyptology will be staying in Egypt for a few more days, carrying out conservation and restoration work. 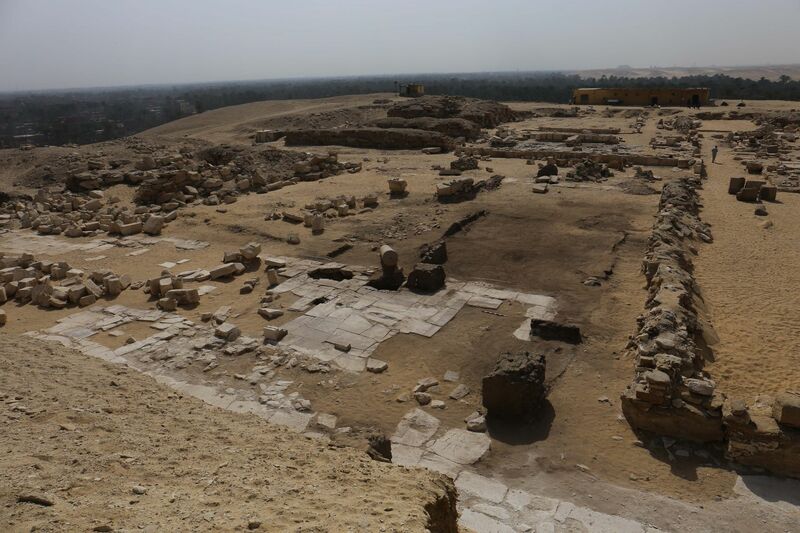 They are planning to return to the site in Saqqara again in the autumn to continue with their research.